Real birth stories and photos (some may be NSFW) from across Kentucky. Click here to view more on the blog. The only requirement to share a birth story, is that you utilized at least one of the following network professionals in your journey. This will be verified prior to publishing. Try to be as clear and detailed as possible and remember to include your providers. Submissions may be edited for clarity or length. By submitting, you give permission for Mary and My Sunshine Birth Services to use your birth story and name (if provided) in marketing, on this website and social media. You also confirm you have written permission to share provided images. Thank you! I appreciate you taking the time to shar your story. Privacy is respected. All stories/photos have been used with the client's permission. "The birth of my Daughter, Marley Ann Brown, was a planned home birth. 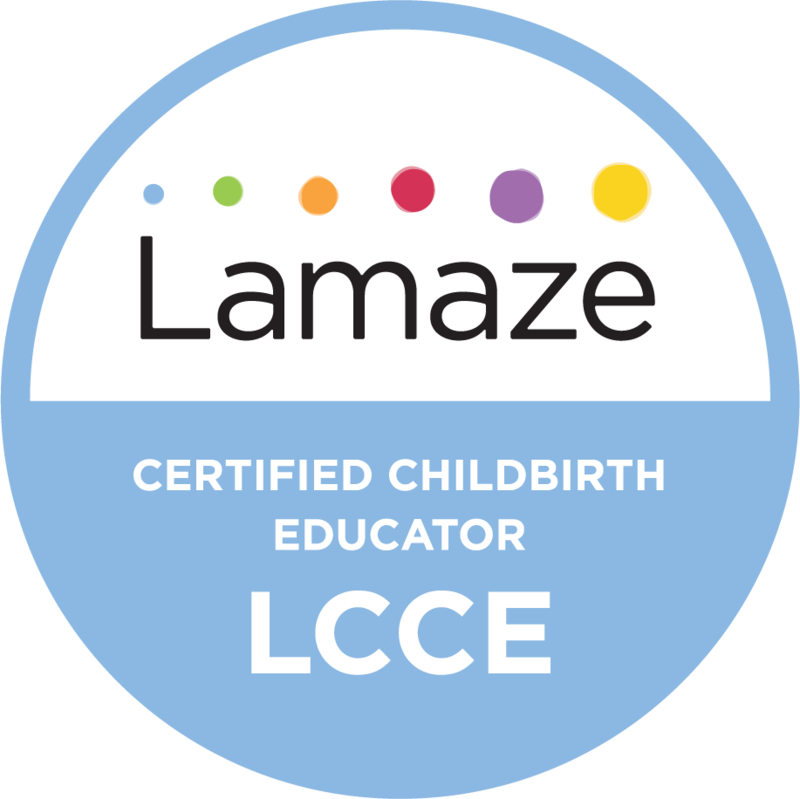 Attended by 2 Certified Professional Midwives, a doula, a birth photographer and my husband. I received phenomenal prenatal care and couldn’t have been happier with the Midwives and doula I chose. My husband was very supportive, educated and calm when it came to birth and I was confident in my ability to birth my baby. Yet, my story doesn’t lack in traumatic moments. My desire to prevent such outcomes for other mothers was the motivation to share my birth story for it also inspired me to start My Sunshine Birth Services. I was ready and awaiting my baby, even before her June 30th due date arrived. Then her due date came and went and I was still waiting. Forty two weeks of waiting for a baby who just wasn’t ready to say hello. Finally, on a sunny Friday morning, labor began at 43 weeks and 4 days. My husband was working on the farm rolling the last field of hay, so I was home alone. Labor thankfully began slow and easy, feeling more like unrelenting discomfort than true pain. The only way I could find comfort was to sit on my stability ball, leaning over a stack of pillows on a chair. I sat there alone, swaying back and forth in the silent room as I awaited my doula. Even I was feeling nervous, wondering if it was finally real labor, a slow start or a false call. I needed my experienced doula to come assess the situation. Her arrival was a great comfort and I was able to relax more just having her there with me. She made herself at home getting a cup of tea and sitting in the rocker next to me. I still can remember the feeling of comfort I felt just from the way she fit seamlessly into my home. I knew she belonged there as a key part of my birth story. From the moment of her arrival, my doula and I were in constant contact with my midwives. Sometime around 4pm, my doula said, “It’s time for the midwives to come”. They were called and I called my husband to tell him it was time to come in from the field. He was nearly done, rolling the last roll of hay, so the timing couldn’t have been better. When both midwives walked in, I felt this strange rush of adrenaline from seeing them there with their birth kit and supplies. The anticipation and excitement was making me restless. Or perhaps the discomfort of labor. They assured me these feelings were normal and would slow labor for a bit until I am able to relax. It took a bit of time, but with their good energy, gentle conversation and being comforted at my husband’s arrival, I was able to get my body back to work. After that, time is a blur. I remember suddenly the sun was down and almost instantly it was coming back up. I had labored through one day and into the next. As the sun came up, I felt exhaustion setting in and had trouble finding the strength to push my baby out. As long as I was fine and my baby was showing no signs of stress, I was able to continue pushing without medical intervention. Then, around lunch on Saturday, my midwives had a sobering conversation with me on my bedside. They let me know that my baby was starting to show some signs of possible stress and I should consider transferring to a hospital for vacuum assistance. The decision wasn’t an easy one, but I knew after hours of pushing it was in the best interest for my daughter. My midwives were able to tell me that my daughter was posterior (sunny side up), her chin was untucked and they heard cord sounds around baby’s neck. I was of course exhausted. So I finally relented and agreed that a transfer was the next step of my story. I loaded up in my car with my midwife and husband while the other midwife and my doula followed behind. My midwife continued monitoring my baby as I continued pushing in the car. My husband, doula, one midwife and I made our way to Labor & Delivery where I was quickly ushered into a room. Then, everything changed. My environment had changed, my supporters felt silenced and I was speaking to people I had never met before that couldn’t hide their concern and disapproval. Suddenly, I went from a peaceful birth story to one of criticism, judgement and violence. This negative energy quickly began to affect the level of pain I was experiencing and in turn my baby’s heart rate. Suddenly, my birth experience went from beautiful to traumatic. It was fast; only lasting 4 minutes from the time the on call doctor arrived to the time my baby was born via instrument delivery. It was however 4 minutes of my life I’ll never forget. How could I forget the physical trauma or how people made me feel with their comments, looks, attitude and energy? A moment that stands out to me is when I was first physically restrained and attacked my eyes start darting around the room as I searched for someone to reassure me I’d be ok and there I found my Doula. Somehow her eyes still calm and her support still there even though she was horrified at how I was being treated. The feeling of helplessness was painful for me and unfair for my doula and husband. I looked up at the Dr and said, “please don’t cut me” and the words stitched into my memory are, “I’m not playing with you” just before she ripped me open with her hands and firmly said, “DON’T TOUCH” as I reached for my daughter just after her birth. 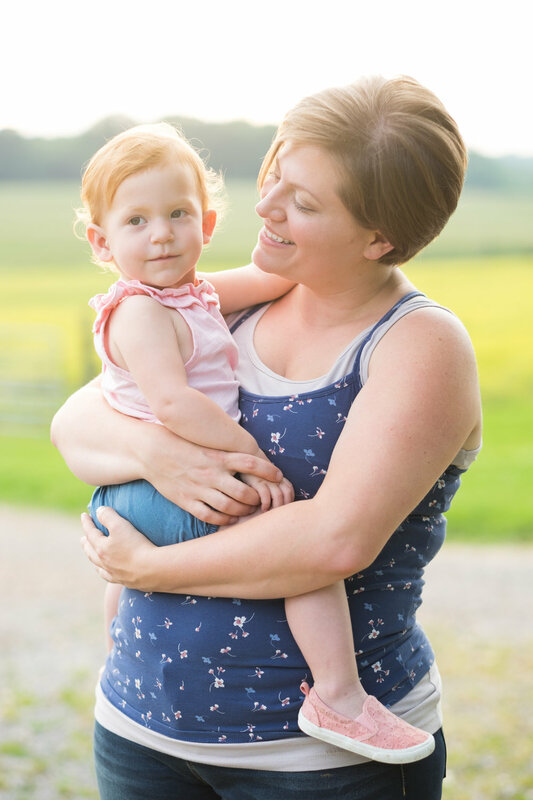 The trauma and separation affected my feelings toward my newborn and my daughter and I had a slow time bonding afterwards, but we are inseparable now and she is a healthy and happy toddler." Why does my birth story matter? Every birth matters. Each mother’s unique birth story profoundly transforms her with memories that will be carried with her forever. My story is relevant to you, because now you know that I have been there too. I’ve felt the same mixture of excitement and worry and I’ve seen the best and the worst. I know firsthand how beautiful birth can be when you feel in control, surrounded by love and supported by your birth team. Yet I also know all too well how it feels to lose control and be surrounded by negative energy. I know how it feels to be proud of yourself for laboring unmedicated, but to also wonder why you weren’t enough. The painful self-doubt that can overshadow the beautiful birth of a new life by making you feel you weren’t strong enough, powerful enough, special enough or even capable enough. Despite all doubts, know that YOU ARE ENOUGH. As women, we are ALL enough. I want to walk beside you and guide you as you find your power through your own birth story. I believe all women deserve to have the right to labor in the environment they choose, surrounded by only those they choose to be there. I want you to feel the freedom of removing fear through knowledge and comfort that comes with knowing that you’re ready even for the unexpected. My experience fueled my advocacy work in legislative matters concerning access to maternity care options and rights of childbearing women (Visit the Kentucky Home Birth Coalition website to see some of the work we are doing) and is the primary reason for starting My Sunshine Birth Services. I am better prepared to handle home births, hospital transfers and births in general relying on lessons from my own experience and training to guide me. In the end, my birth story made me a better doula & educator. I work hard to ensure all my home birth clients and students have hospital transfer plans, pre-packed hospital bags and every potential need planned just in case they must have medical intervention at the last minute. I also ensure partners have been trained to be able to respectfully communicate with care providers with the patience needed to implement steps that assist with alleviating tension upon arrival. I am happy to say since my birth story, I have had the pleasure of working alongside extremely compassionate and capable nurses, Doctors and Midwives. I have helped countless mothers enjoy a more positive transfer experience, be supported for unmedicated hospital births and have seen a great improvement in the outcome from many of the local delivering hospitals. There is still much work to be done and I am thankful to be able to advocate for the freedom of mothers across Kentucky and beyond. "...By the time my midwife came I was already dilated pretty far and the contractions were beginning to be very painful but I was coping very well...the euphoric feeling and rush of emotions afterward took all my pain away and filled it with love. For those curious about home births or wanting to consider, my best advice is to be as informed as possible beforehand and to remember that the pain has a purpose and is very rewarding in the end." "My husband was very supportive, educated and calm when it came to birth and I was confident in my ability to birth my baby. Yet, my story doesn’t lack in traumatic moments. My desire to prevent such outcomes for other mothers was the motivation to share my birth story for it also inspired me to start My Sunshine Birth Services."